just relaxing and enjoying each other's company. 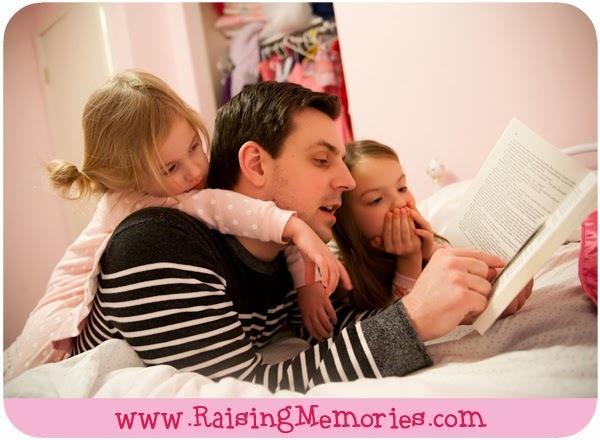 My Top 4 Ways to Relax, Revitalize, & Get Creative with My Family! When we need to relax together (at the end of a day), we read stories! 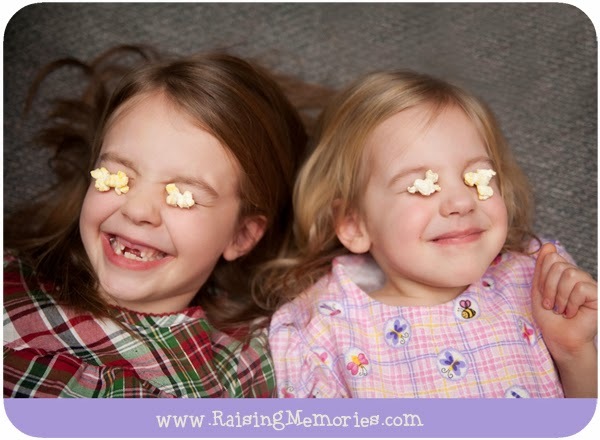 When we need down time, we'll get a fun family movie, change into our comfy clothes (or pajamas), pop some popcorn, and relax together, snacking, cuddling and watching the movie. 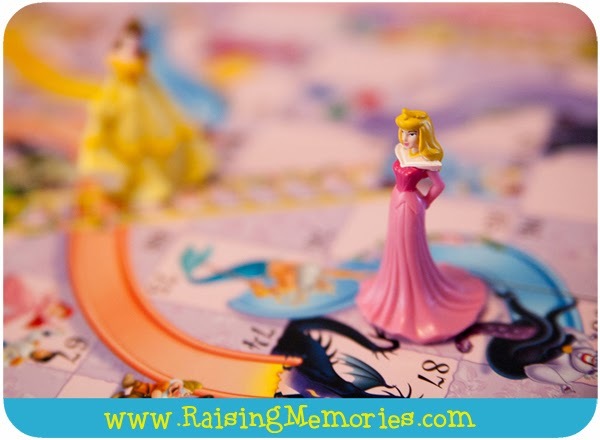 When we need some fun time together to relax & revitalize, we'll pull out a board game! It's so fun to watch our girls' minds at work, to laugh with them, and play together. Of course, there is always the tried & true "play time"! When my kids are still ready to go, but I'm ready to slow down, I'll get down on the floor with them and we'll talk about what they're playing. 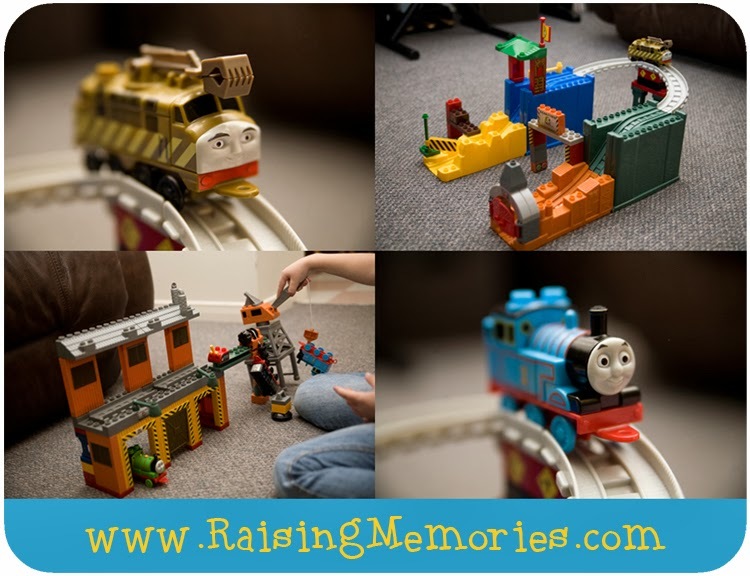 Picture of the Thomas toys the girls love to play with- and there's a reason I chose that picture ;) See below! What are some ways that you relax and recharge with your family? 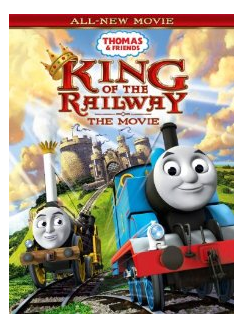 The new DVD: King of the Railway Join Thomas & Friends as they embark on a legendary movie adventure! The steam team's quest begins when a special guest arrives on Sodor with a big surprise and important jobs for Thomas, Percy and James. The engines meet new friends and discover suits of armour; coats of arms and legends of long-ago heroes. Then their bravery is put to the test when their new friend Stephen goes missing. Will Thomas find him in time? Will the engines discover the truth about the Island of Sodor's biggest mystery? It's a crusade of knightly proportions for Thomas & Friends in this epic movie!